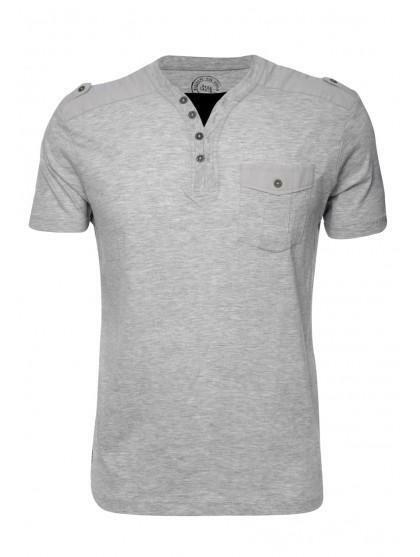 Mens Y Neck top with mock tee also featuring a front pocket and shoulder detail. 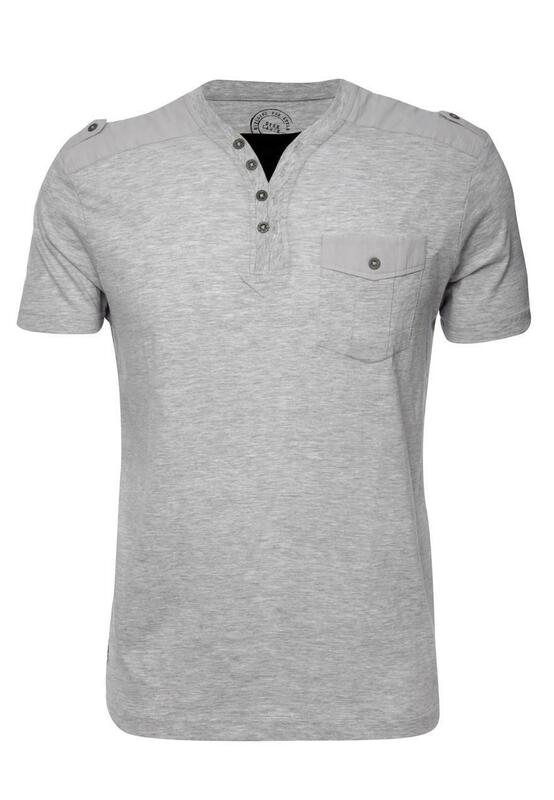 Create a layered look with this mock tee without the need to wear more than one top. Complete your look with jeans and a denim jacket.